Despite a gloomy economic outlook and a suppressed Singapore property market, property analysts are expecting more en bloc sales to be concluded next year 2017 – at least 8 of them. It was only in 2015 where experts predict a downtrend in collective sales when compared to the 16 transactions record in 2013 alone. However, the market could experience a turnaround in this segment of the market. This year, the biggest collective sale recorded came from Qingjian Realty’s acquisition of Shunfu Ville for $638 million (SGD) in May. It was then followed by Singapore-listed property developer Roxy-Pacific Holdings scooping up Harbour View Gardens (located at Pasir Panjang) for $33.25 million in August, and finally the collective sale of Raintree Gardens – which was snapped up in October by a joint-venture between UOL Group and UIC for $334.2 million. One of the hopeful en bloc sales expected in 2017 is Lakeside Towers (located at Yuan Ching Road, Jurong). Its collective sales committee (or CSC) has already invited legal and property consultancy firms to propose services to have the process of collective sales to be executed and have a reserve price drafted. Other developments such as Villa D’Este (located at Dalvey Road in District 10), Cairnhill Mansions and Eunosville (within walking distance to Eunos MRT station) are all in the process of reviving their en bloc process and have already appointed agencies to market their development. 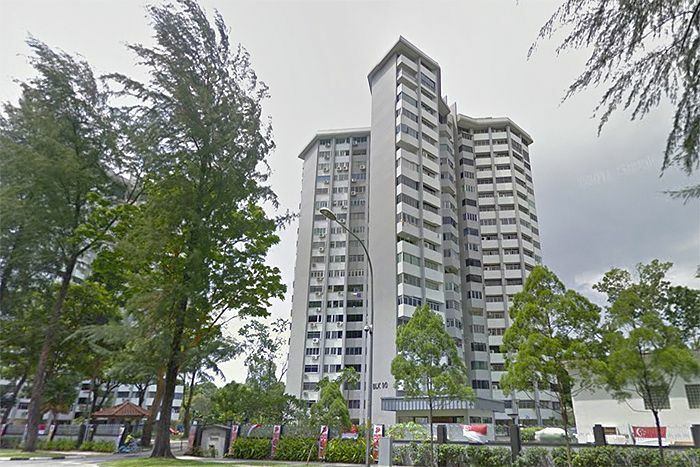 En bloc sales agreements in Singapore will have to acquire owners’ consent – who hold not less than 80% of the development’s total strata area and share value, in order to have the subject property to be put up for en bloc sale via public tender. Some market watchers are expecting a premium to be received for Lakeside Towers due to its close proximity to Singapore’s future 2nd Central Business District (CBD) at Jurong Gateway and the upcoming High-Speed Rail (which links Singapore directly to Kuala Lumpur). However, due to it being a leasehold property (with a balance of 58 years’ lease left), property developers may still find acquiring land via the Government Land Sales (GLS) programme to be easier, more cost-effective and straightforward. The sales success witnessed in recent new launch projects such as Queens Peak, Forest Woods and Alps Residences, has given the market a clearer picture that buyers are mainly drawn to good locations and price points. Thus, developers will be keeping a close lookout at the 1H2017 GLS programme, as it may present opportunities which may be of better locations and pricing as compared to the en bloc sales being offered.